abnormal protein that spreads the disease in the host animal. for a long period of time and expose other deer to the disease. making it a challenge to contain. Our facility is equipped to handle cwd testing from deer shot anywhere in Wisconsin. CWD Testing Wisconsin -Deer Hunters ! 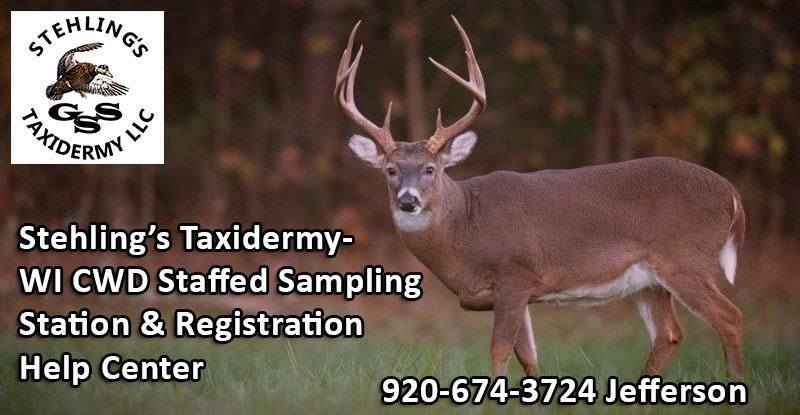 We are a CWD sampling station & registration help center . 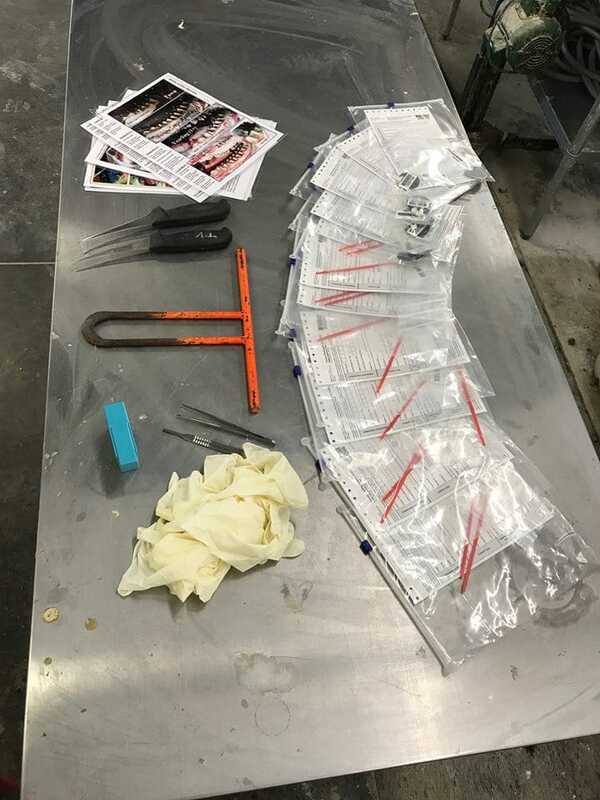 You can bring your samples in for CWD testing or we can remove the lymph nodes for you ,prepare the samples, and get them to the lab for testing. This service is offered free to the public and our customers . We also can assist with registering your animal if need be . We can take samples from any deer shot anywhere in the state .